Forget that $39,000 base price. The Tesla Model Y crossover debuted just two weeks and already its price tag is going up. 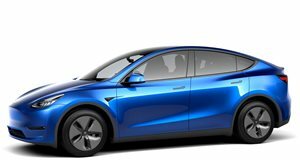 According to Electrek, pricing for the Model Y has increased by $1,000 across the board. Instead of a $39,000 base price, it’ll be $40,000. The Long Range Model Y and top dog Model Y Performance will now set you back $48,000 and $61,000, respectively. These are not major price bumps, but some potential buyers will be a little disappointed. We doubt it will deter them from placing the $2,500 deposit, however. 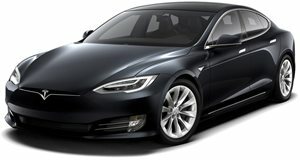 Customers who already placed orders will probably not be affected by this change, though Tesla has yet to officially comment. We have to admit that this is a somewhat unusual move. Automakers often change pricing, which typically goes up, but they also offer dealership incentives or other related special financing offers. 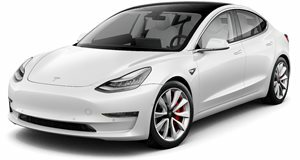 Tesla rarely offers incentives, so whatever pricing it announces either by Musk or on its official website is typically a done deal. The fact that Tesla already changed the price on a vehicle that premiered earlier this month but is well over a year away from production is still a bit odd. Meanwhile, Tesla CEO Elon Musk took to Twitter over the weekend to announce that prices on inventory cars will increase by 3% effective April 2. 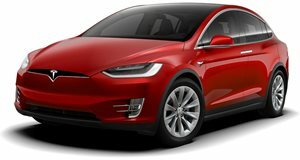 It’s important to note this price increase "doesn’t affect Tesla website order prices. Existing inventory prices are currently slightly lower than on (the) website. This will bring them in line,” according to Musk’s tweet. A 3% increase for all vehicles was also announced earlier this month. Automakers raise prices all the time. It’s nothing new. Tesla just communicates these changes directly from its Twitter-loving CEO to its customers and millions of social media followers.